ON THE COVER: Seven stars. Seven heroes. 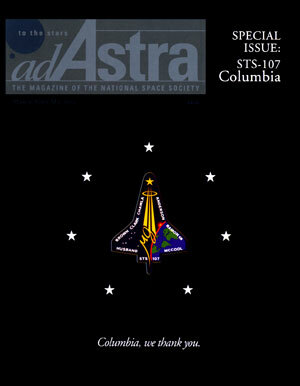 The crew of Space Shuttle Columbia, STS-107, will live in honored memory for their ultimate sacrifice. Author Laura S. Woodmansee shares her personal memories of Kalpana Chawla. Quotes from around the nation as individuals share their thoughts on Columbia. Compiled By Frank Sietzen, Jr. 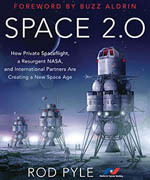 The role of the shuttle in human spaceflight. Tracing the lineage of NASAs orbiter. The question comes to the fore in light of Columbia. 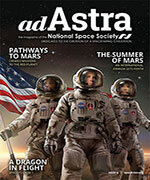 Minority grads and their participation in the space program.